We have once again been blessed with another abundant harvest. The fall has seemed to go by quickly with few delays and mostly great weather. Yields once again surpassed expectations! As we discussed with many of you, we were cautious about our corn yield estimates due to the dry period we experienced late in the season. 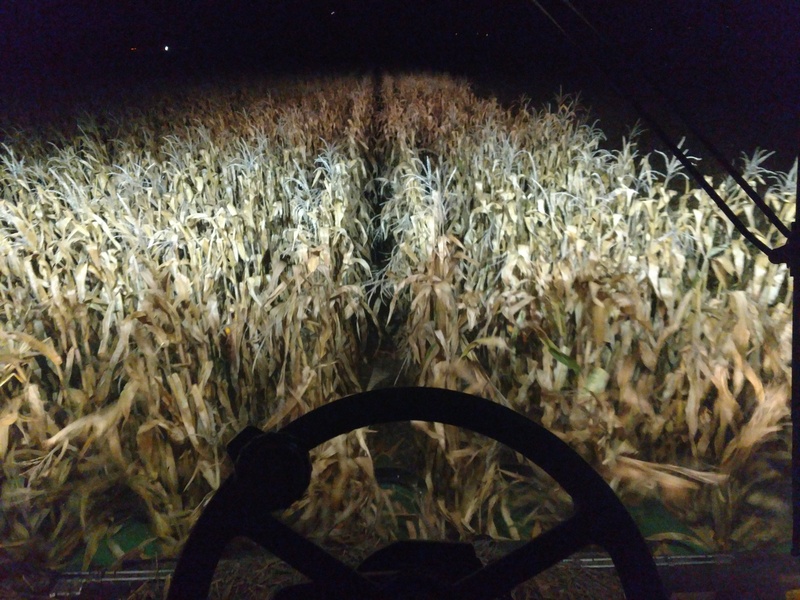 While some farms handled the stress better than others, overall our whole farm corn yield was 12% above our five year average. Soybean yields were also well above average. Our decision to return to narrow rows and plant the soybeans earlier seemed to pay large dividends. The whole farm soybean yield was 20% above our five year average. The earliest April planted beans were our highest yielding. 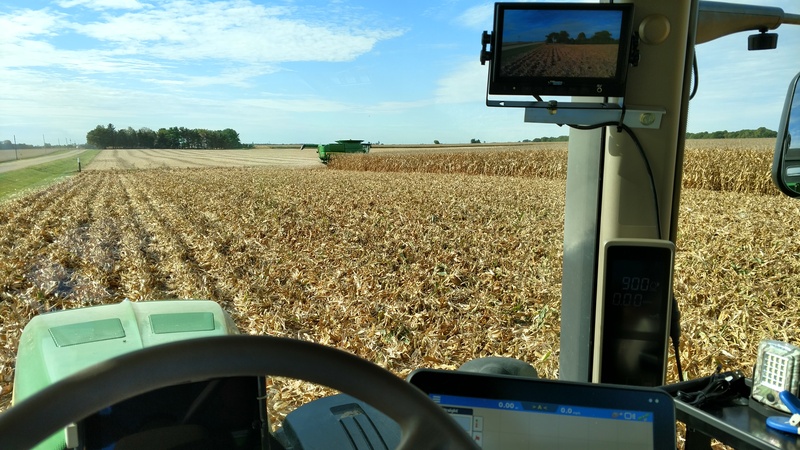 Yields seemed to decline 4-5 bushels per acre for every week later in planting. The beans after beans we grew this year seemed to follow the same trend in yield due to planting date. Economically, and as predicted, the beans outperformed corn by a wide margin. 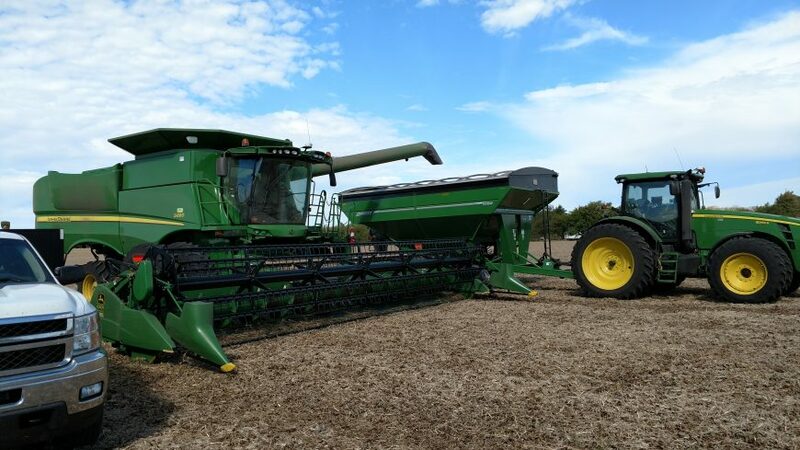 Next year we will once again be planting more acres of soybeans to capture this economic advantage. With harvest complete we are preparing for next year’s crop. Lime and dry fertilizer is being spread. We are spraying our fall burndown herbicides on the farms going to soybeans. Vertical tillage is being done on stubble fields going to corn next year. 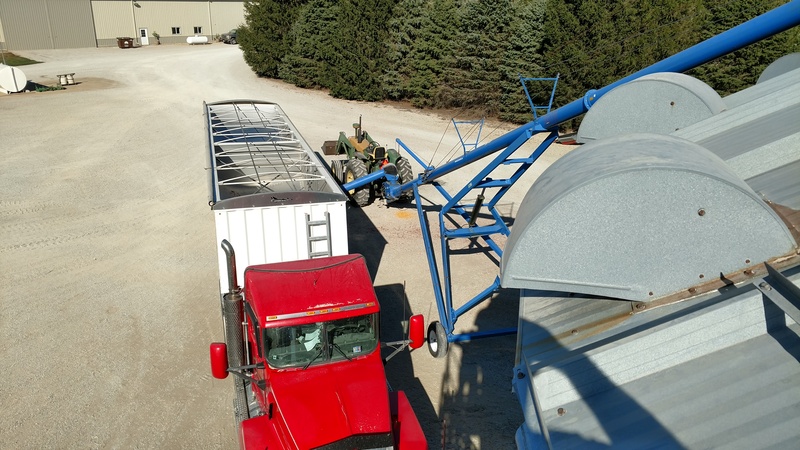 Most of next year’s seed and inputs have been purchased and the marketing of the 2018 crop has started. With another week or so of cooperating weather we will complete our fall field work.